Want to use us for your next project? Want to partner with us? Have questions? Looking for new floors in the Russell Springs, Somerset, or Glasgow area? Bennett's Carpets, Inc. has a longstanding history serving the Commonwealth of Kentucky. We take great pride in our history of helping our friends and neighbors for their carpet and flooring needs for five decades! Over the years, we've evolved our carpet store to meet the growing needs of our customers. We're happy to work with residential homeowners, as well as commercial and business clients for all types of flooring projects. No matter how large or how small, rely on us to cover it all! Are you feeling inspired about your renovation project? That's fantastic! Let the experts at our carpet store help you select the right coverage for your space. We offer laminates, tile, vinyl, luxury vinyl, natural stone, carpet varieties, hardwood, and more. If you're looking for a floor covering that is truly outstanding and durable, we have something for you. A waterproof floor is a fantastic floor choice for areas that are prone to moisture, such as commercial or residential kitchens, entryways, mud rooms, and bathrooms. 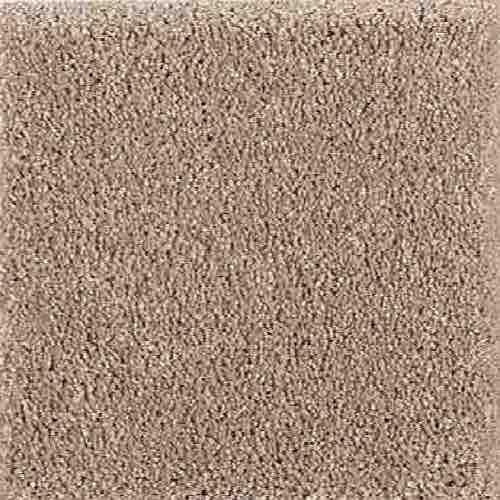 If you're looking for something more unique and functional, consider our cork deco floor coverings. Cork is durable and multifunctional, offering comfort, heat insulation, and sound absorption, making it ideal for use in residential or commercial settings. Not sure what type of floor covering is right for your project? No problem! Our friendly and experienced team is always delighted to offer guidance and advice on the best solution for your application. An attractive and functional floor adds beauty and value to your property. If it's time to start a flooring project talk to us first! We're here to help with the expertise you can trust.